Camping is fun – there is no doubt about it. But inclement weather can make sleeping or lounging in a tent a bit less enjoyable. Luckily, a good tent heater can help you make the most of even the worst weather on your next outdoor excursion. These miraculous inventions are any outdoorsman’s saving grace, allowing you to spend time outside without having to risk your health, safety, or comfort. A good tent heater can make the difference between an enjoyable trip – or not being able to go at all. 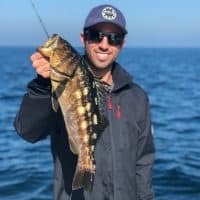 Why Do I Need a Tent Heater? Regardless of whether you are going for an overnight camping trip in the backwoods or simply heading out for a leisurely day of ice fishing, a tent heater is a must-have necessity for camping enthusiasts. Spend too much time outdoors in freezing conditions, and you put yourself at risk for hypothermia, frostbite, and other dangerous medical situations. When you have to spend considerable time outdoors in cold weather, a tent heater is a must-have accessory. Portable tent heaters come in many shapes and sizes, with varieties available for every kind of tent and purpose. You shouldn’t rely on any kind of portable heater but instead focus specifically on one designed for use inside a tent, as these need to be safe for indoor use. What Should I Look for in a Tent Heater? 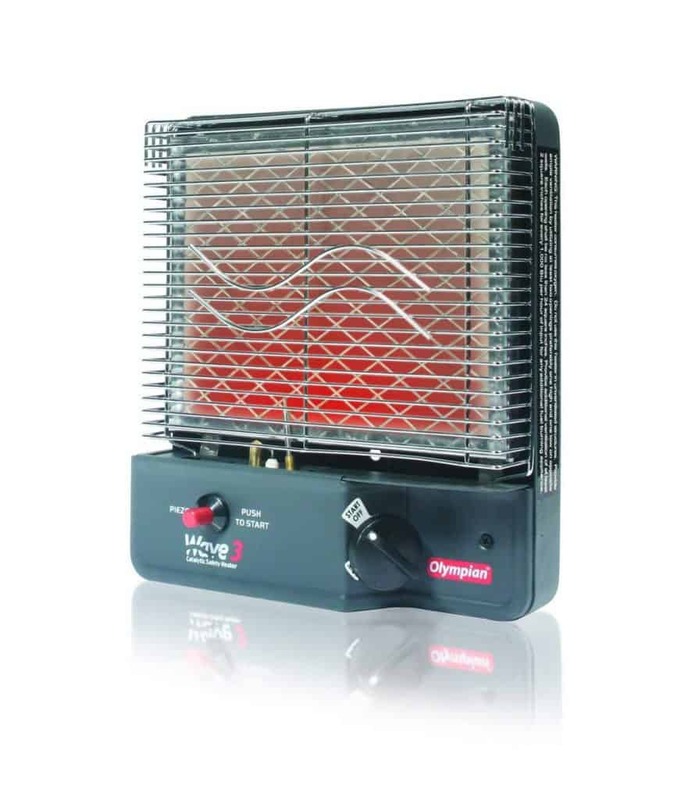 When you purchase a tent heater, you should first examine its quality and safety. You need to think of how it will be used, and how effectively it will heat. All tent heaters involve some element of fire or intense heat, and you definitely don’t want to risk burning yourself or causing a major fire – or worse. There are generally three types of heaters – electric, propane, and butane. The type you select will depend largely on how you want to use the heater. 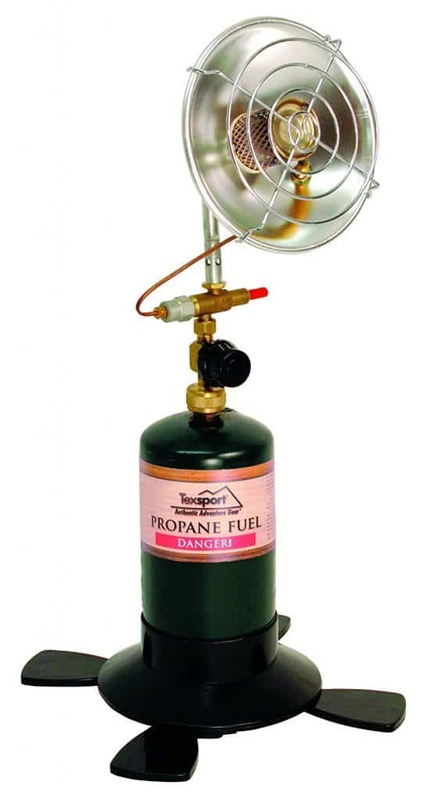 A butane heater isn’t ideal for winter camping but can work well for day trips. 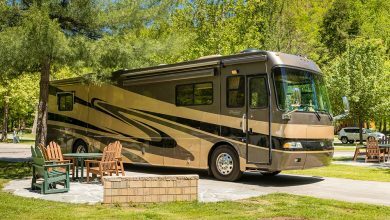 Propane heaters, on the other hand, tend to stay warmer at colder climates and warm up more quickly – a good option for overnight trips. You should also consider the BTU (British thermal units) measurements of your heater, which must correspond to the material and size of your tent for the best results. Plan for your weather conditions when selecting your heater, but also consider other features. Some come equipped with an automatic tipping feature so that if you accidentally knock it over, it will shut off on its own. This reduces the likelihood of a fire and will give you some comfort when you’re trying to catch a few zzzs. 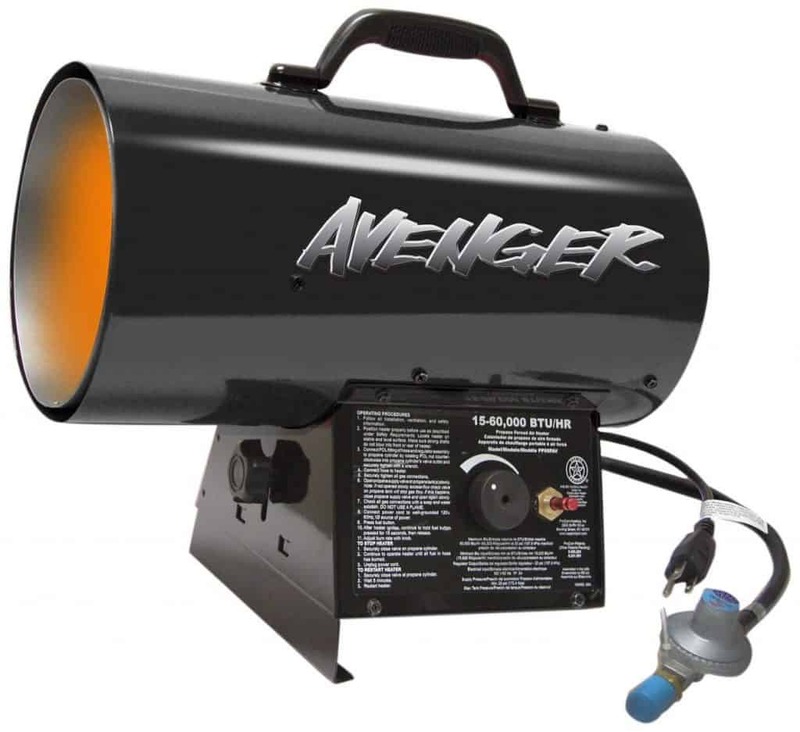 Some heaters also come with noise-eliminating features, while others are designed specifically to be packed and carried easily through the woods. This large heater is definitely not for the faint of heart, operating off a 20 pound propane tank to heat areas well over 1,000 feet for fourteen hours. This industrial heater gets extremely hot and uses an internal fan to push out heat. It is excellent for large tents and gatherings like weddings, but not a good choice for backwoods camping trips. The heater has a built-in regulator and gas hose to allow you to get the power going fast. Our second choice from Mr. Heater is the Big Buddy unit. This heater is larger than the Little Buddy, as you likely assumed, and burns at nearly perfect efficiency so you don’t have to worry about excess fumes. The unit has multiple safety features, such as an oxygen depletion sensors and a tip-over shut off. 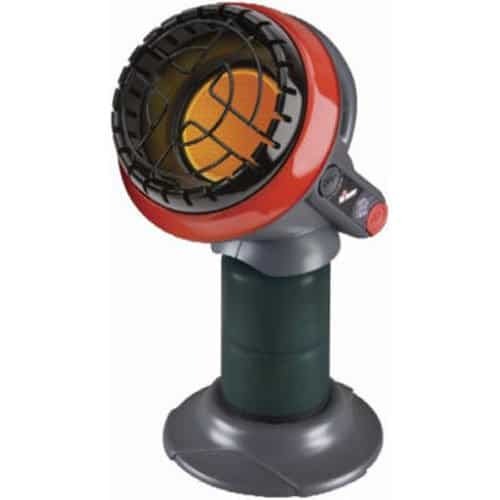 This heater is unique in that it can run off of four D batteries or an external power source, allowing you to take it anywhere you might need to use it. 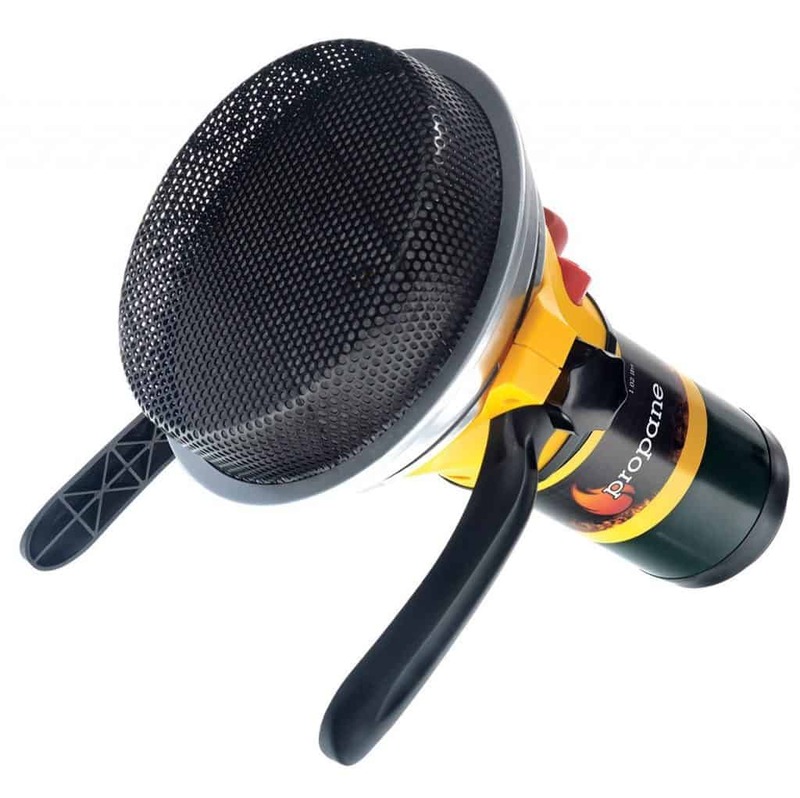 This compact heater is a great option for the chilliest nights, especially if you’re camping alone. 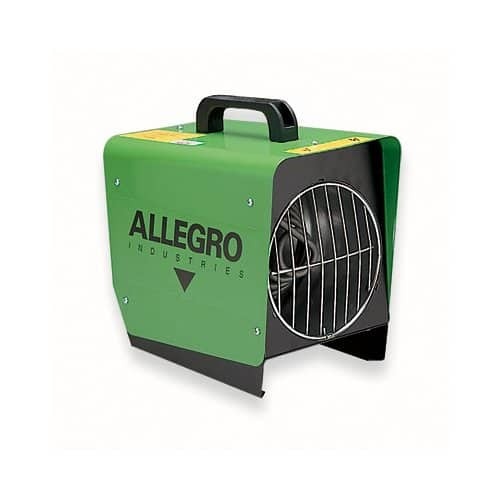 It is a smaller unit than most, weighing less than four pounds but offering advanced, fan-forced heat. This heater is made of all metal and operates noiselessly, allowing you to get some shut-eye and stay toasty warm while you’re out in the wilderness. Unfortunately, it does require an external power source, which can be a bit challenging, but if you have the ability to carry around a power source, this is the best bet for your money. 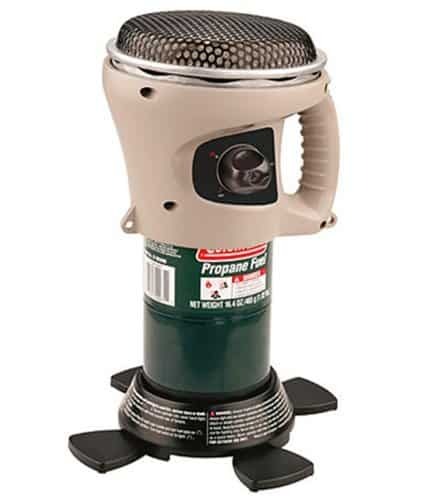 This powerful heater is a good option for cold weather camping. 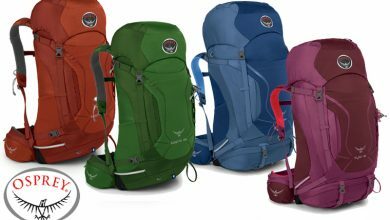 With a thermally protected motor, it’s hard to break, and is a good option if you have many miles to hike back into the woods. No worries about cracking it accidentally on a rock! The unit functions quietly and weighs less than sixteen pounds, allowing you to enjoy the great outdoors without worrying about having to lug around bulky, noisy equipment. 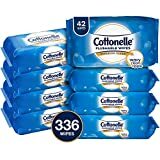 This affordable option is a great choice for any camping trip. 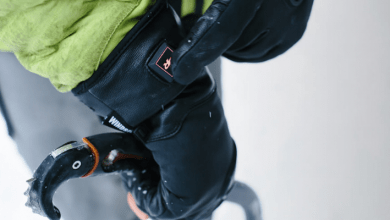 It utilizes safe flameless heating with catalytic technology, heating at 3,000 BTU for nearly seven hours with just a single one- pound propane bottle. It operates silently and burns slowly, offering portability at a weight of less than five pounds. It even comes with foldable legs to make it easier to position. This heater may not have the flashiest design, but it offers a whole lot of efficiency and functionality in exchange. This heater kicks out 5,000 BTUs of power, operating with a five-blade metal fan to help retain heat and operate more quickly. 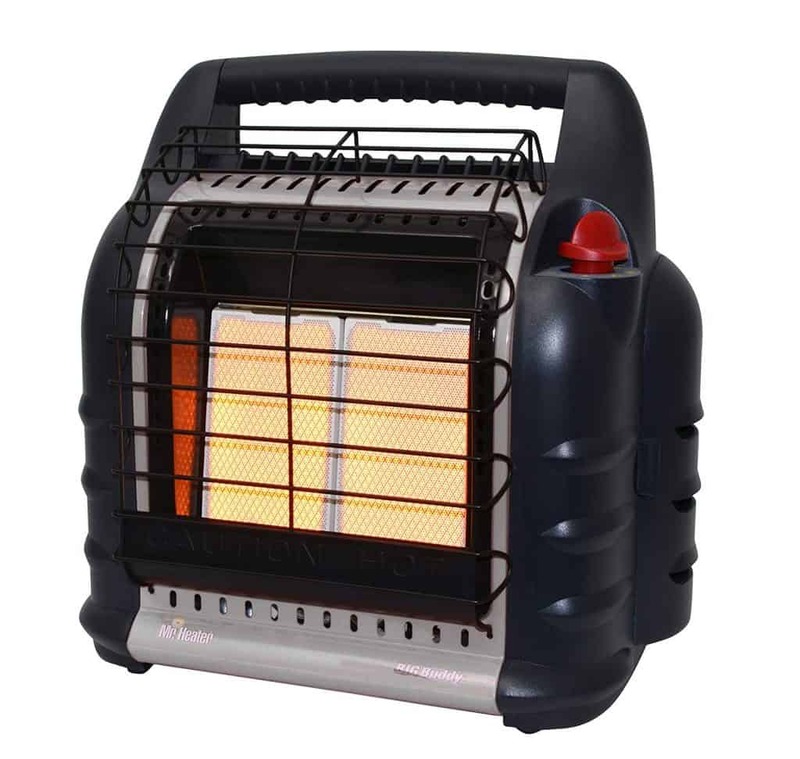 This heater is designed for large tents, and while it can be a bit heavy, it is not likely to fall over. This option is designed for industrial use and is encased in a sturdy steel housing, so while it may not be a good choice for backwoods camping trips, it’s perfect for outdoor events in tents or other enclosed areas. Lasko is an established brand in the appliance industry, and offers several different tent heaters at affordable prices. The Ceramic Heater is one-of-a-kind, however, offering adjustable thermostats and auto-shutoff features to prevent overheating and fires. 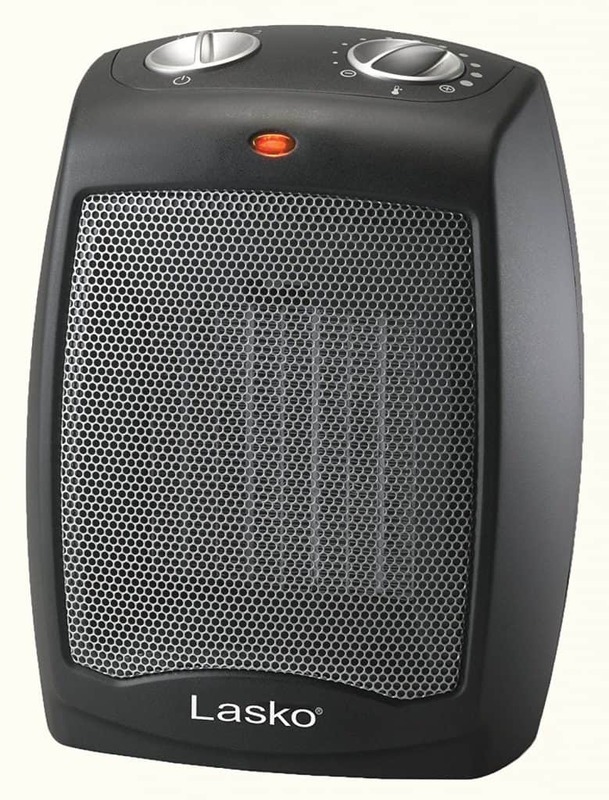 This quiet heater is optimal for small rooms and has a power cord so that you don’t have to worry about fumes. 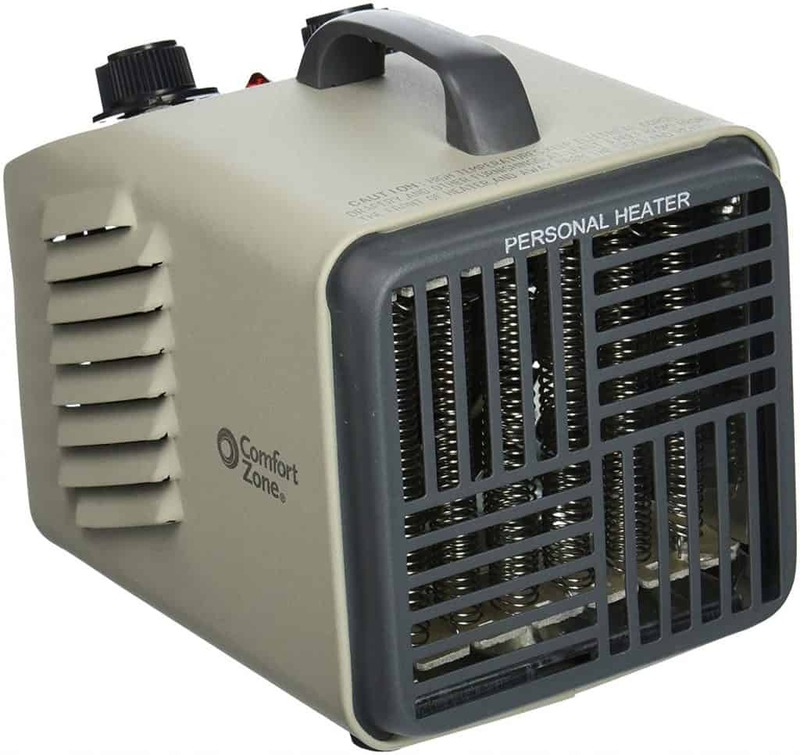 This compact heater is a good option for any outdoor enthusiast, and is both a good tent heater as well as a backup emergency heater for the home. This heater weighs less than seven pounds and can heat without any odor or fire danger for up to five hours. It is easy to use and comes with auto shut-off and low oxygen sensors. The heater is far from bulky, making it easy to use in a crowded tent or to carry in a stuffed bag. This highly portable heater weighs only about a pound and is easy to haul around on any camping trip. It provides heat through catalytic energy, offering a much more energy-efficient option than traditional propane heaters. It can be adjusted from 1600 to 3000 BTU per hour, and can even be mounted to a wall or work as a stand-alone unit on legs. 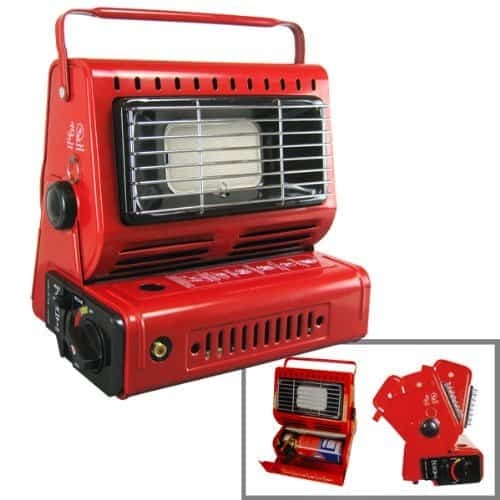 This portable emergency heater is excellent if the power goes out or if you need to quickly heat a tent. 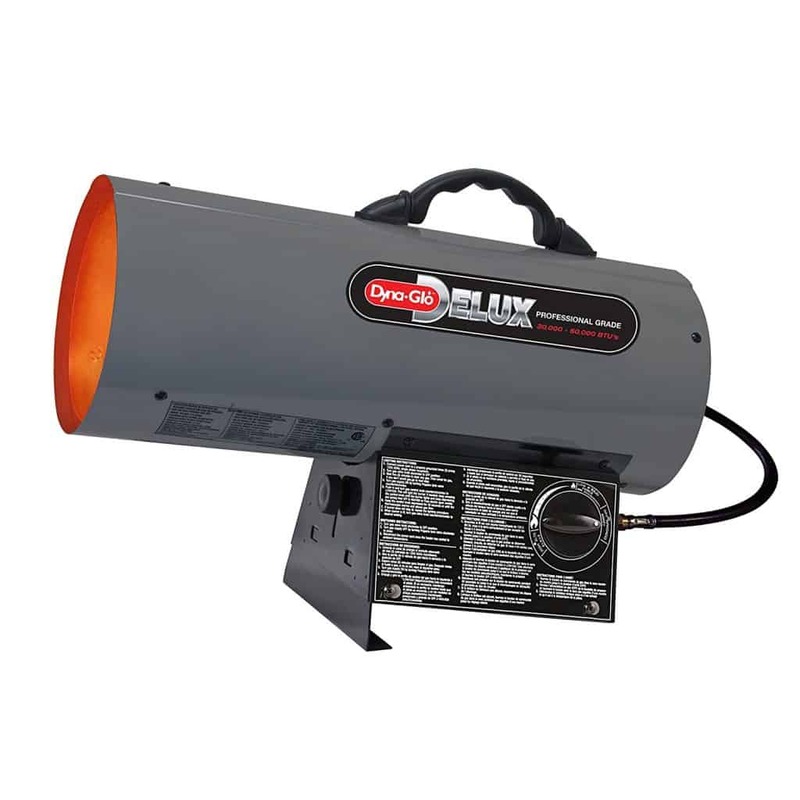 This heater uses cartridges, not requiring a larger propane gas tank, and can provide heat in a matter of seconds. It uses a ceramic burner and is safety certified with a pressure-sensing shut-off. This heater is one of the safest on the list, with multiple safety sensors and a design that makes it tough to tip over. The heater is built on a paddle foot plastic base, making it stable and durable. 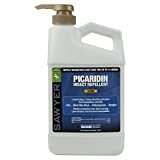 It heats up small areas quickly and weighs only around a pound, making it a good option for carrying through the woods. This heater is a great choice for anyone looking for an alternative heat source during power outages or similar situations. It works well as a camping unit and provides reliable heat without having to worry about hauling around a heavy heater. Weightless than four pounds, this heater is incredibly safe and stable, using flameless catalytic heat to provide constant, reliable warmth. We know that picking the best tent heater for your preferences, budget, and desired use is not easy. Safety should come first, but other factors can truly vary depending on how you plan to use the heater. Think about the unit’s fuel efficiency, heating potential, and extra features when making your decision. 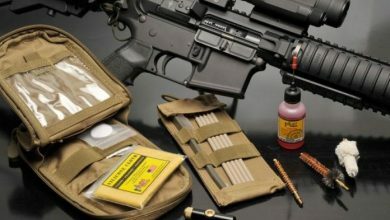 These choices are the best options available, so any of them will make an excellent addition to your stockpile of camping and wilderness paraphernalia. However, we recommend the Mr. Heater Big Buddy as our top choice. This versatile option can be used in practically any setting, although it does come in at a heavier weight that similar heaters. Nevertheless, it allows for flexibility in any setting, and has received rave reviews from users all over the world. Whichever option you choose, a tent heater is a great option for keeping you nice and warm throughout all of your winter excursions. Pick the one that suits your needs best, and enjoy a cozy experience the next time you are in your winter tent.